Black Lightweight Linen Jumpsuit is versatile for hot weather and mild weather climates, and perfect suitcase to go item for your travel needs. This black linen lightweight jumpsuit has a peddle pusher hem that works well with heels, flats, or wedges and ties at the waist. 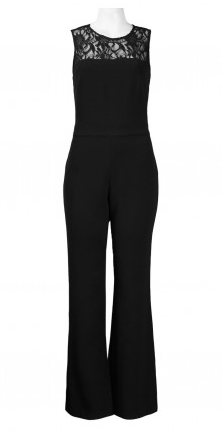 This black linen jumpsuit has a button up front and the loose tie at the waist can be adjusted as needed. This black linen jumpsuit breathes with you in the hottest climates and can be paired with a scarf for added warmth on those cooler summer nights. This jumpsuit has front pockets.